In Greek mythology, Paean was the physician of the Olympian gods. The name came from the Greek root meaning “the healing”. In Homer’s Illiad, Paean was brought to treat Ares, the god of war, when he was wounded by Diomedes, the hero of the epic. In Homer’s other epic, The Odyssey, Paean also treated Hades after he was wounded by Heracles’ arrow. 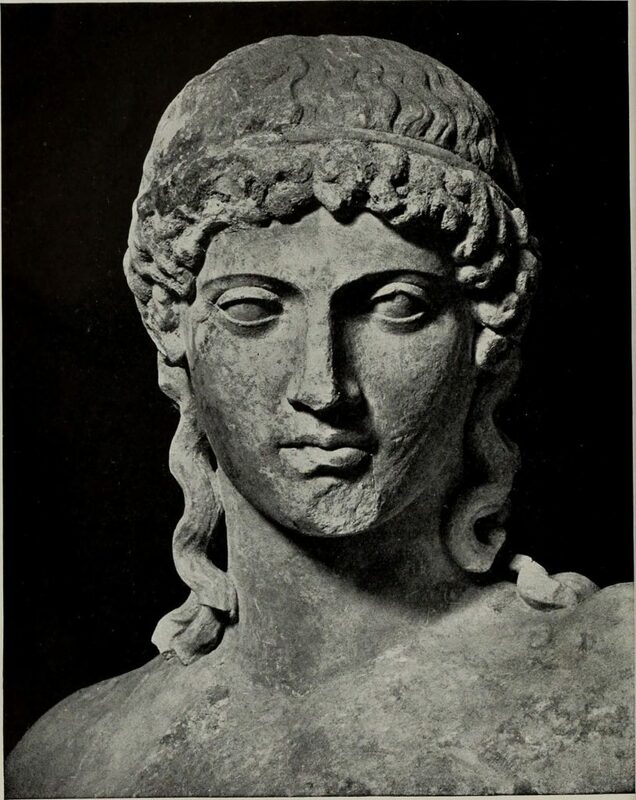 Later, Paean’s status as a god was no longer mentioned, and the word “Paean” became a common name for the god Apollo and then for Asclepius, the god of healing. Some scholars trace the name to the Mycenaean Greek word for Apollo. The name “Paean” was also commonly used in a general sense to refer to anyone who could save people from evil or calamity and applied to Thanatos, the god of death, who was believed to have the power to deliver men from the sorrow and pains of living. The name, however, might refer to “paiein”, or “strike”, in reference to Apollo and Thanatos being destroyers. The word”Paean” was used in chants to Apollo and Thanatos in the hope of averting evil and in war songs that were sung before or during battles.